The Liveable Laneways concept has been simultaneously developing in several Canadian cities like Calgary and Toronto, as well as places in the US, Australia, and beyond. Many of these programs share some core characteristics. Calgary’s project, for instance, in providing a toolkit for grassroots innovators, recommends quality lighting, clustered parking at the ends to free up interior space for pedestrian activities, permeable laneway surfaces, small business creation through underutilized garage space (such as convenience stores and artist spaces), edible landscaping like fruit trees and berry bushes, and laneway housing. 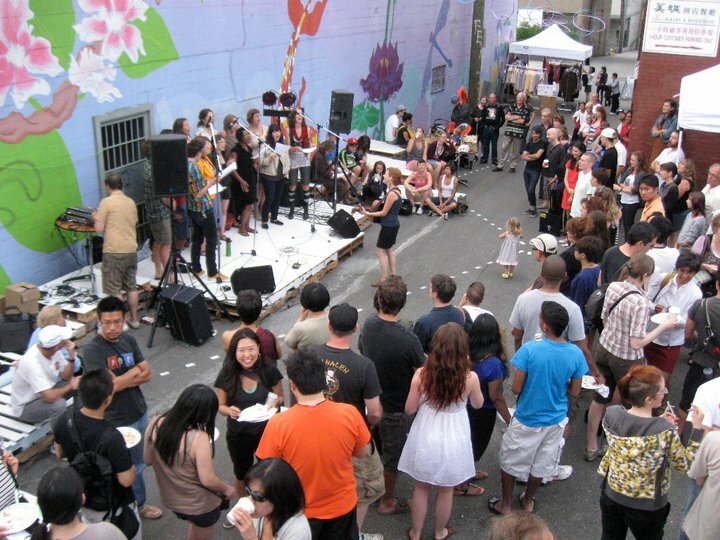 Coordinating efforts between the city and neighbors can lead to a strong mix of activities in collectively owned and shared alleyways. 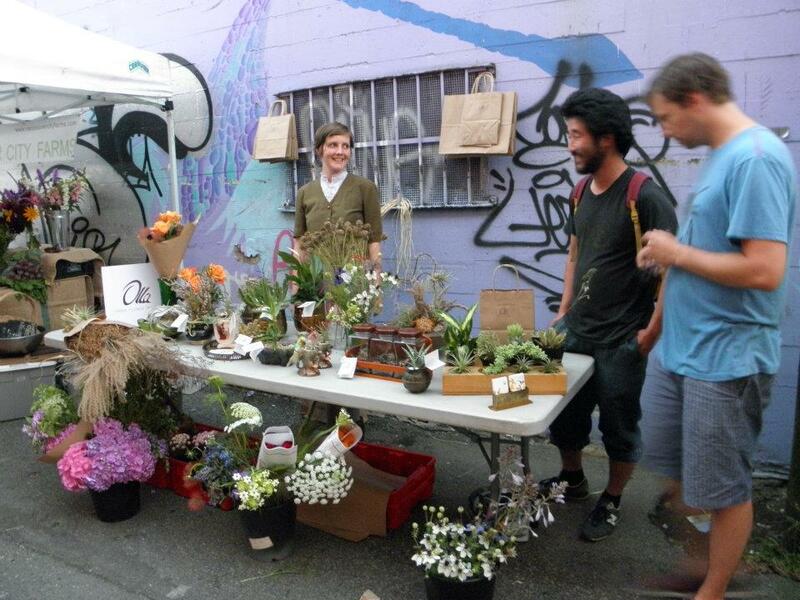 Livable Laneways Project in Vancouver, British Columbia, aims to transform overlooked alleys or "laneways" into vibrant outdoor gathering spaces with a stimulating mix of interventions. These LQC transformations have involved a variety of new activities including art, food, and festivals. As a result, alleys in suburban neighborhoods become more relaxed, bucolic “country lanes” filled with more resident-focused businesses and activities. 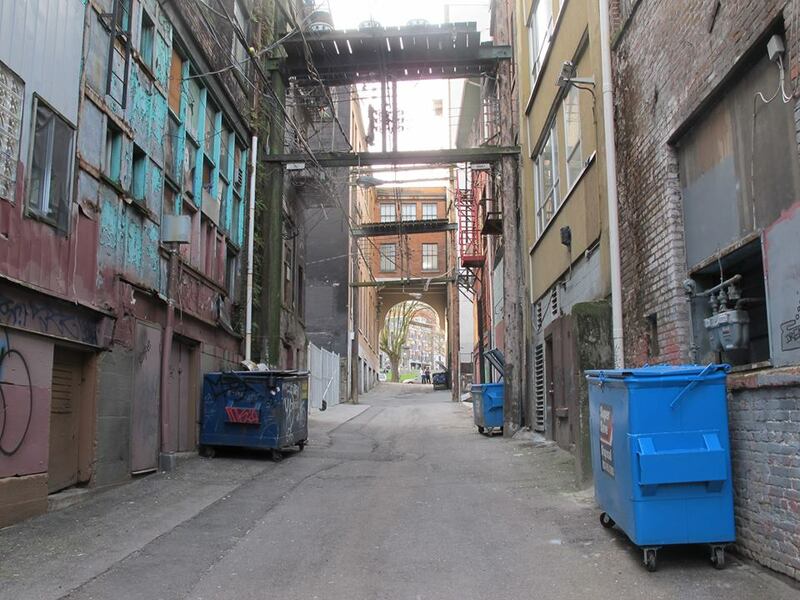 Once initiated, Vancouver’s relevant Laneway Housing initiative sustains these improvements by permitting small homes, as well as neighborhood businesses like laundromats and work studios, to fill new in-law units along the alleys.